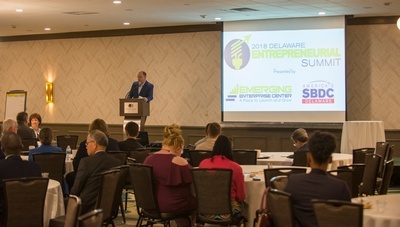 Following last year’s success, the Emerging Enterprise Center and the Small Business Development Center have joined forces once again for the 2nd Annual Delaware Entrepreneurial Summit. As in 2018, this year’s summit is aimed at bringing together entrepreneurs, mentors and providers with a goal to supporting entrepreneurs and accelerating their business growth, and will include workshops that focus on the “blocking and tackling” skills needed by entrepreneurs as they take their business to the next level. A full day summit with two tracks (science/tech and traditional entrepreneurship) featuring expert panelists and speakers who will discuss critical executions skills needed by entrepreneurs to take their business to the next level. Session 1: It's All About the "Sell"
Session 2: What's Your Sales Plan? 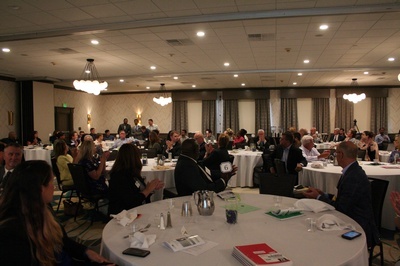 : A hands-on workshop that focuses on sales strategies and customer adoption. Luncheon featuring Keynote Speaker, Entrepreneurial Advocate of the Year Award, and David J. Freschman Award for Entrepreneur of the Year. 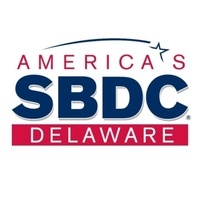 Service Provider Showcase—A tabletop expo of Delaware’s Entrepreneurial resources gathered in one room. We will not be taking registrations at the door.